From humble beginnings, in just over forty years, VIP Taxis have grown and changed with the times to become one of Dublin’s most trusted and respected corporate taxi services. 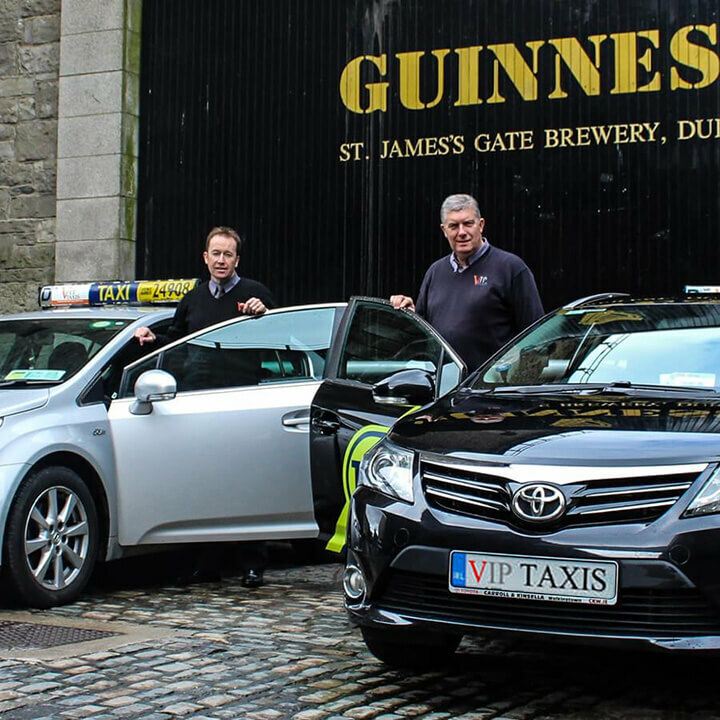 Taking a ride with VIP Taxis is part of experiencing Dublin as much as drinking a cold pint in the Guinness Storehouse or taking a stroll down O’Connell Street. We believe taxis are more than just a means to an end. That is why we always make sure our clients receive exceptional service, according to extraordinary standards. By uniting the latest technologies with traditional customer service values, we continue to improve and revolutionize the industry. Over the past forty years, we’ve been building and carefully maintaining our fleet. From a handful of cars, we’ve grown to a fleet of 500 vehicles. Our passengers can choose a car most suitable for their needs, from saloon to 5, 6, 7, 8 seater and wheelchair accessible taxis. All cars are GPS equipped, our passengers can always track the vehicle’s route.To provide reliable and safe ride, we service and clean all cars regularly. But more importantly, all cars in our fleet are less than 3 years old. All of our staff shares the desire for exceptional standards of service. Every one of our drivers is carefully selected, Garda vetted, and must pass our rigorous trainings, which include city driving skills, navigation and customer service, to guarantee passengers a comfortable and safe journey.Our drivers are always fully suited, polite and punctual. They will make sure to pick you up and get you to your destination on time, while keeping your corporate travels highly professional. Travelling to Dublin International Airport from the other side of Dublin? Don’t drive your own car and pay ridiculous rates for parking. VIP Airport Taxi Service offers airport transportation to and from the airport from anywhere in Dublin! Our work involves love and passion – these are the ingredients for success. More than 40 years of experience in the ever-evolving taxi business. Constantly working to improve our services to benefit the customers. Established in 1974, by the Norton brothers, VIP Taxis is among the oldest Dublin taxi companies and part of Dublin’s landscape for over 40 years. 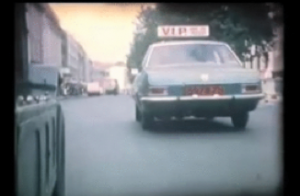 In its humble beginnings, VIP Taxis was operated using a radio dispatch system. One of the first cars the company had was a horse-and-cart taxi with radio. Bit by bit, as the company started to grow, drivers from VIP bought over the company and turned the business into a co-operative company consisting of small number of taxis. 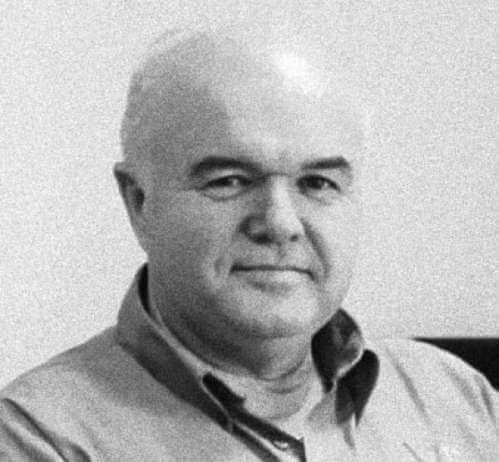 With the change of management, the ‘80s were marked by shifting the focus on finding quality drivers, and attracting high-profile clients and account work. This lead to VIP becoming the first choice of many corporate businesses, which still use VIP’s services until this day. Earning a reputation of a respectable and reliable corporate company, VIP Taxis continued to grow. As the number of clients continued to rise steadily, by the end of the ‘90s, the company had 120 taxis. In the early 2000s, the company continued to keep a steady position of a trusted corporate taxi provider. 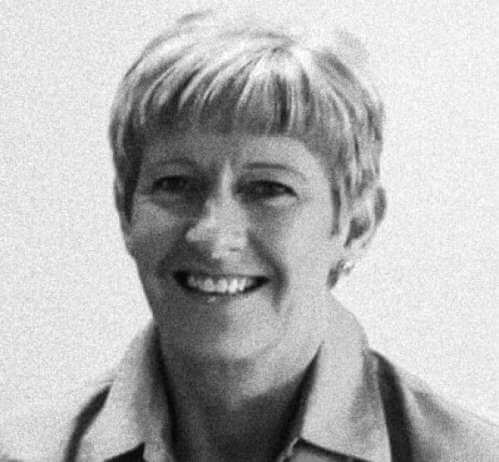 Some of the key-players in the company used the chance to buy over the company, and change its structure turning it from a co-op to a privately owned company. 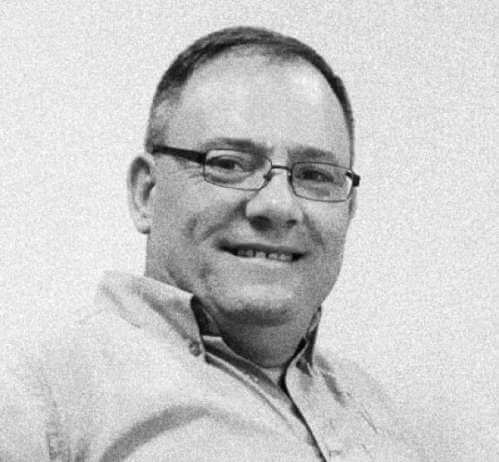 Straight away, they made a large investment into a new computerized dispatching system that allows constant communication between dispatch teams and drivers, and GPS monitoring of all taxis. Along with the system upgrades, the new owners decided that expansion of the fleet is crucial, thus merged with several local taxi companies including ACE Taxis Dun Laoghaire, Fonacab in Blanchardstown and ABC Sallynoggin. By the end of 2006, the company’s fleet rose to a number of 250 taxis. Through the next couple of years, the company kept on growing, increasing their fleet to 350 taxis. By 2008, with steady growth due to the boom we had a fleet of 350 taxis and then the Celtic tiger groaned its last roar. We had to make changes accordingly by restructuring our business model. Although we did not grow in numbers we held our own and by 2011 we still a fleet of 350 taxi which was a remarkable achievement considering other taxis companies were going out of business or declining dramatically in numbers. Surviving and thriving in such difficult times only strengthened the company and its position on the market. 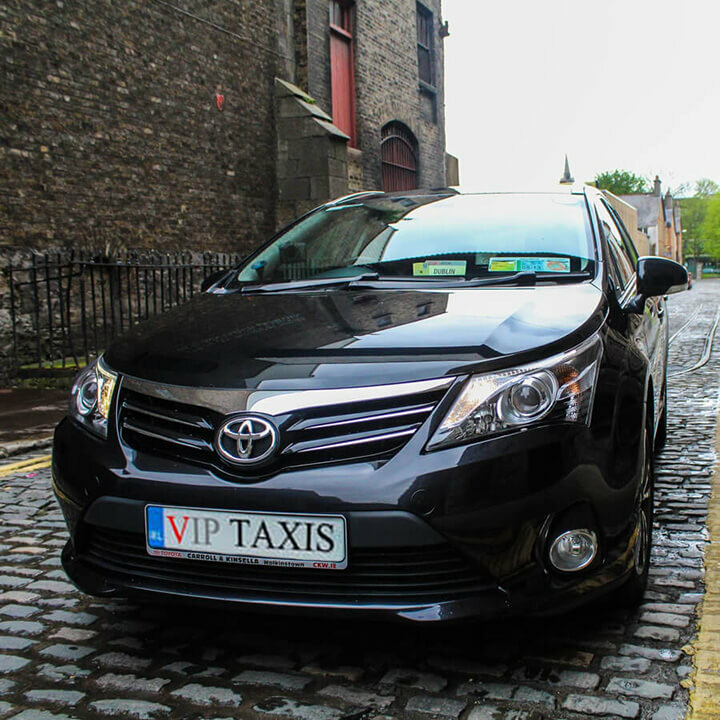 To affirm their hard-earner reputation and position, VIP Group decided to unite all companies, A1 taxis, ACE Taxis, ABC, Fonacab, Northwest, Blanchardstown Taxis, Fast cabs and Five Star taxis, and rebrand all of them under the VIP Taxis umbrella. The rebranding led to additional changes and improvements. Some of which are having all drivers fully uniformed and go through eco-drive, diversity and equality trainings. Additionally, the company obtained ISO 9001 quality standards. Today, after going through numerous hardships and challenges, VIP Taxis is distinguished as one of the most established companies, and completely in tune with corporate needs, with a fleet of 500 taxis, and decades-long experience of providing dedicated and courteous transportation services, we are always there for customers. We are grateful for the trust Dubliners have put in us over the years, and look forward to proving them with the best and most trusted taxi service for the next 40 years to come. Join one of the oldest, most respected corporate taxi companies in Dublin. Start your journey with us today.